At Literature Works, we’re lucky to be based in the Ocean City of Plymouth. 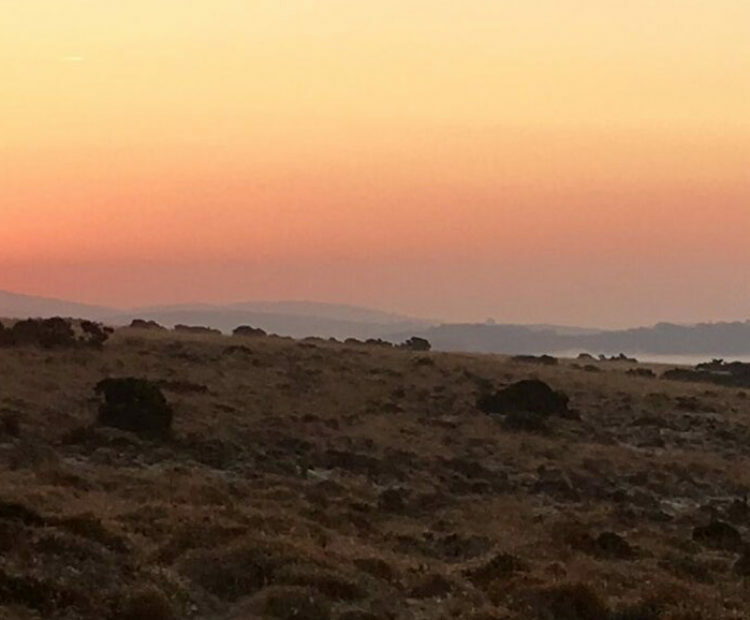 It offers proximity to both a burgeoning creative scene in an urban setting and, as we’re also just a hair’s breadth away from stunning rural landscapes in both Devon and Cornwall, a glimpse of a more pastoral approach to writing and life. We’ve noticed recently that there is a real move towards writing about rural landscapes and concerns. From depictions of rural traditions and a resurgence in shared storytelling, to broader-ranging written commentaries and comparisons between the rural and the urban, the countryside seems to be a preoccupation. We’re always looking to support writing that focuses on place and encourages readers to think about how where they live impacts upon their lives. 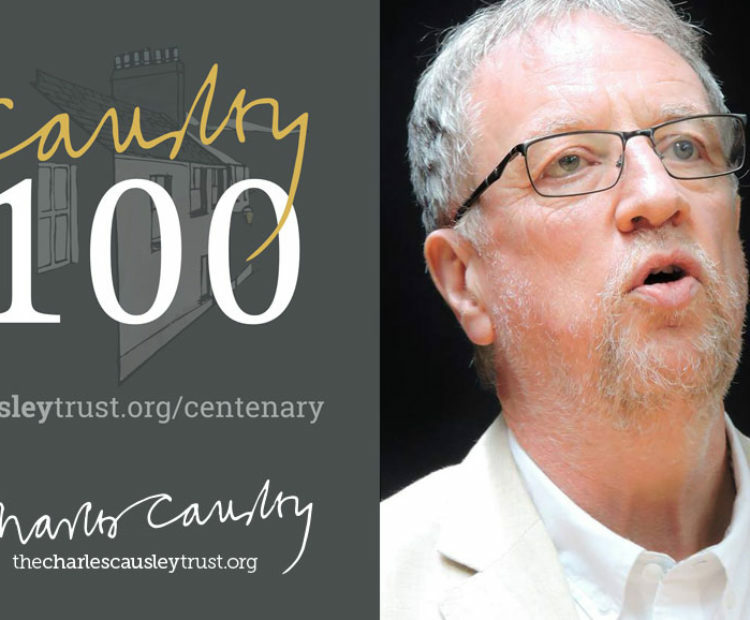 One of the ways we have done that this year is by supporting the ‘Causley 100’ centenary celebrations of Charles Causley’s birth. He was a much-loved Cornish poet who famously explored the rural and a sense of place in his work. He was also known for taking country folklore and shared stories and translating them into poems. The Ballad of Charlotte Dymond is one example of this. As part of the celebrations, Literature Works funded the residency of poet and musician Cahal Dallat at Causley’s home Cyprus Well, hosted by our partners, the Causley Trust. Cahal’s work included setting some of Causley’s work to music. This again celebrates rural practices and traditions. Cahal also worked with local school groups to highlight the poet’s work and was involved in the centenary celebration in August. Now the centenary year is coming to an end and the Causley Trust are closing the celebrations in December with a visiting lecture by Dr Rowan Williams, former Archbishop of Canterbury. Dr Williams will be at Launceston Library on Saturday 9th December from 10.30 am, leading a children’s event making Christmas cards that feature lines from some of Causley’s poems. In the evening, he will be at Launceston Town Hall giving a talk on his love of Causley’s poetry. He will be support by Bill Ind (former Bishop of Truro) and Father Anthony Maggs who knew Causley. Tickets are £10 and can be booked here. 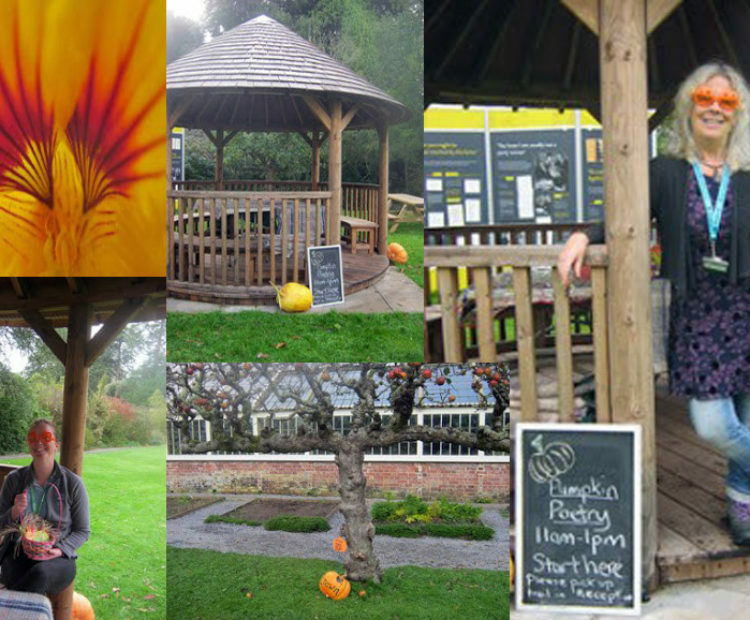 We’re also celebrating writing talent from the South West more broadly in our live literature tour ‘Word on Tour’. This 26-venue tour will bring exciting pairings of writers, performance poets and musicians to audiences at libraries across the region. We’re delighted to announce the line-up for our first event on Wednesday 10th January 2018 from 7-9 pm at Bideford library in Devon. Acclaimed novelist Jane Feaver, whose work includes An Inventory of Heaven, will be joined by folksinger and songwriter Jim Causley, a relative of Charles Causley, whose work uses traditional music to present his poems in new ways. Both Feaver and Causley celebrate the rural in their work, evoking a nostalgic view of the South West which we are sure will make this event really special. 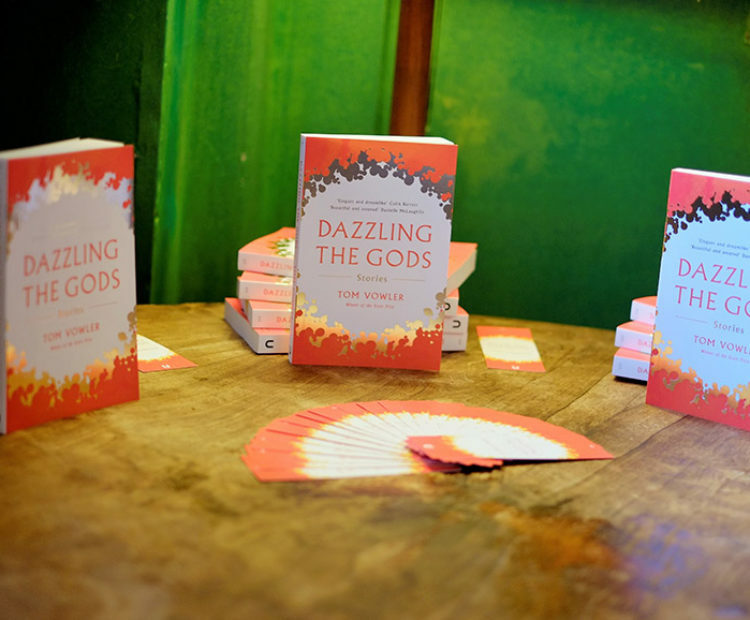 If you are interested in this event and would like to be added to the list for information, by clicking here you agree to be contacted by Literature Works when tour tickets are released for sale. We look forward to continuing to celebrate rural writing and writers in 2018. Keep an eye on the hashtag #WordonTour for all the latest announcements about the tour on both Facebook and Twitter. If you’re interested in the subject of rural writing and writing about nature more generally, BBC Radio 4’s recent ‘Only Artists’ programme featuring musician and composer Kerry Andrew and novelist Sarah Hall considers the role of ‘wild places’ in creative work. Listen here. 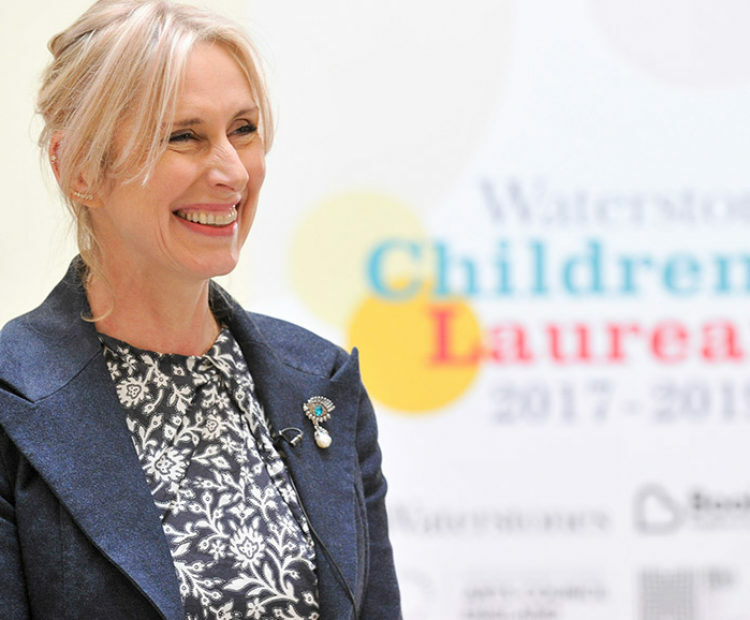 A date for your diaries: Lauren Child, Waterstone’s Children’s Laureate 2017-19 is coming to Plymouth on 12th May!